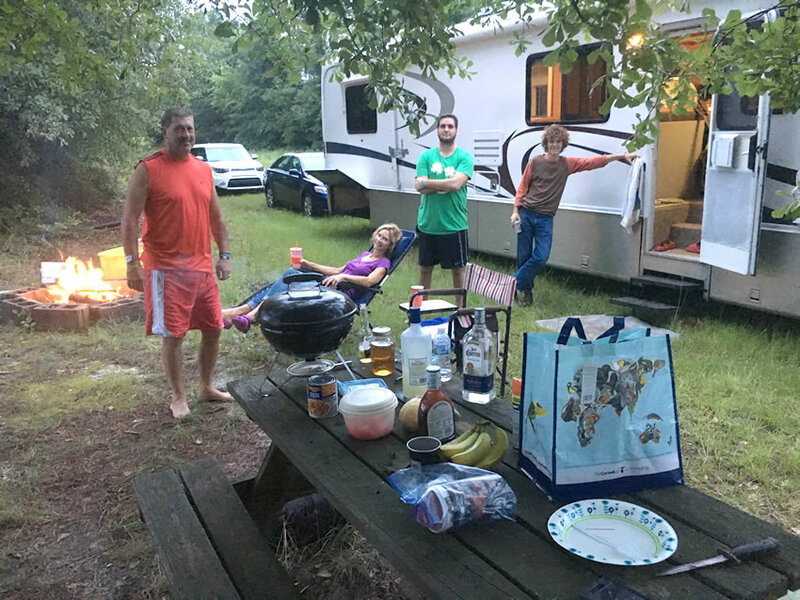 The annual trip to North Carolina with a stop in the mountains. 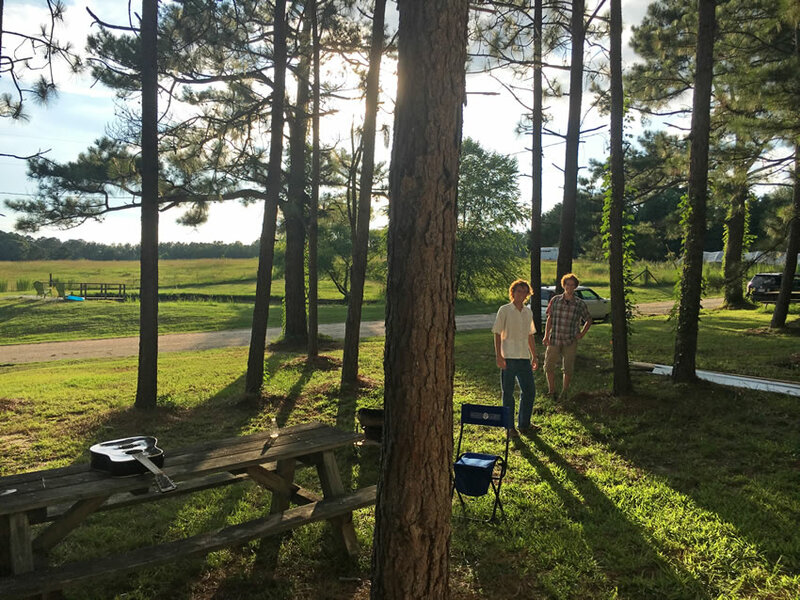 Picnic dinner at Tom's humongous trailer home. 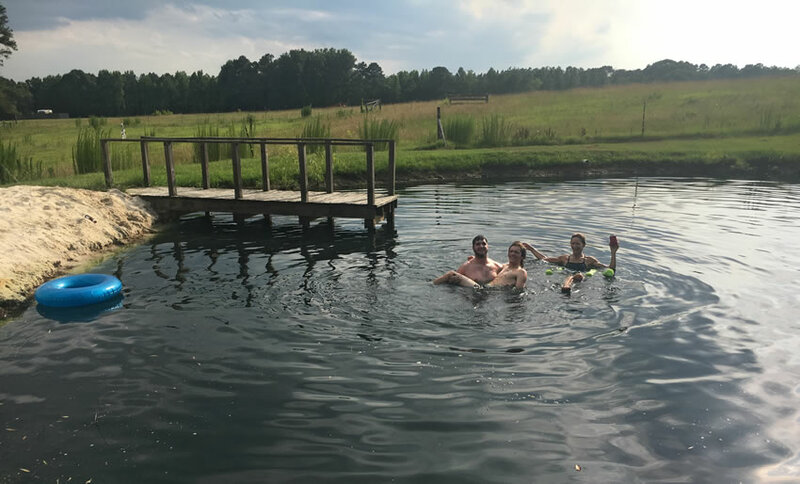 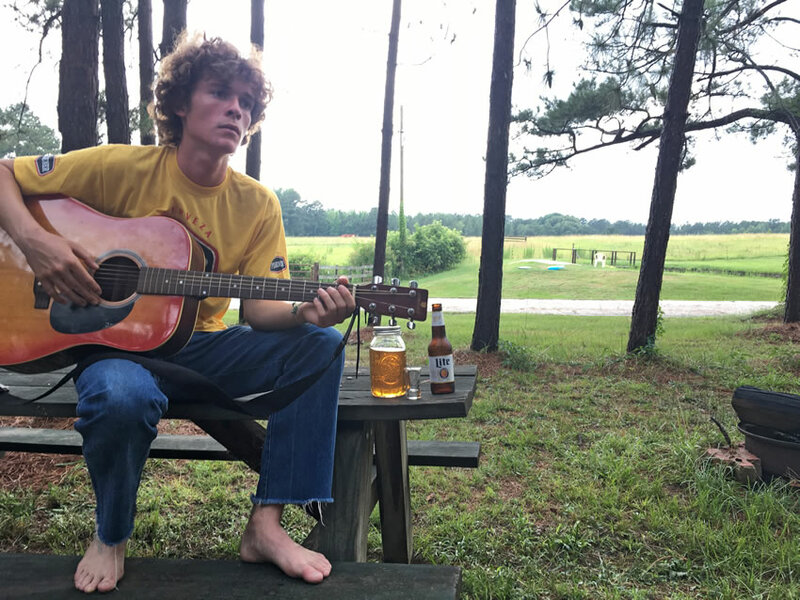 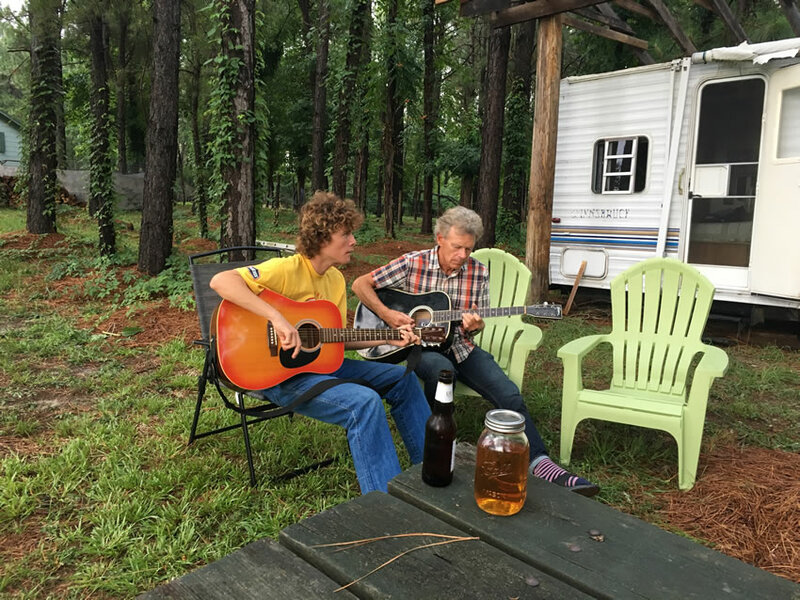 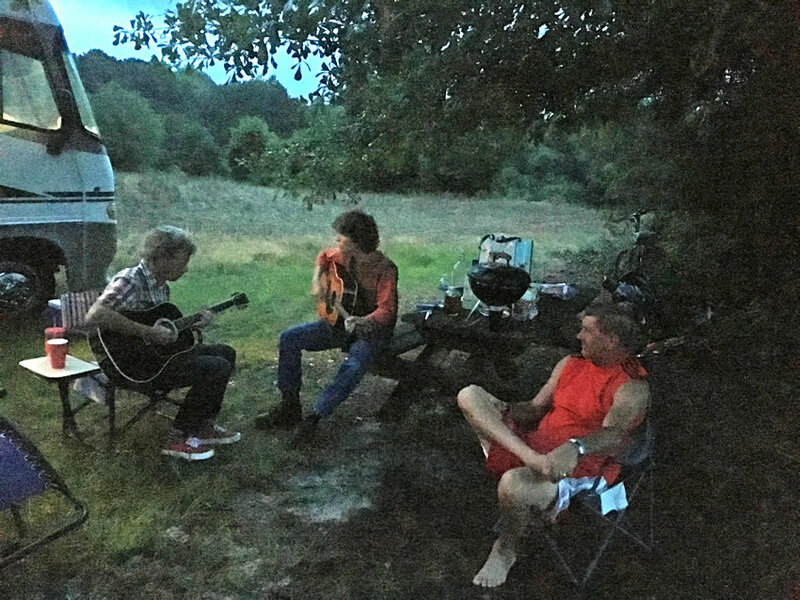 Guitars, moonshine, swimmin' in the pond on the ol' Belsma plantation.